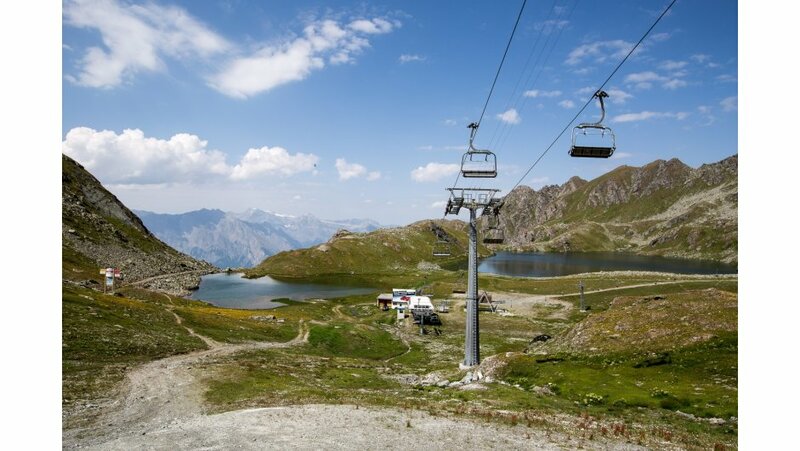 Verbier is a well-known skiing destination within one of the largest connected mountain regions in the Alps, the Four Valleys in Switzerland. 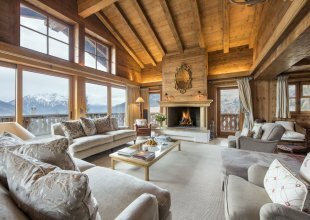 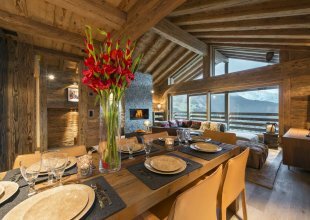 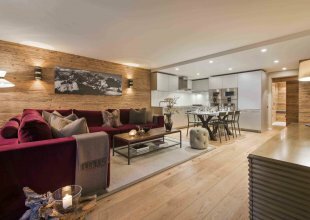 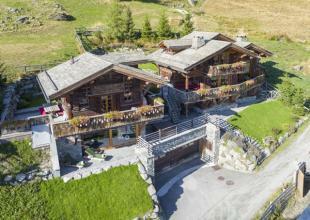 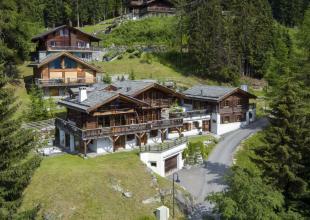 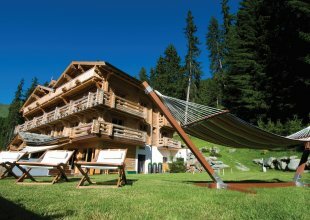 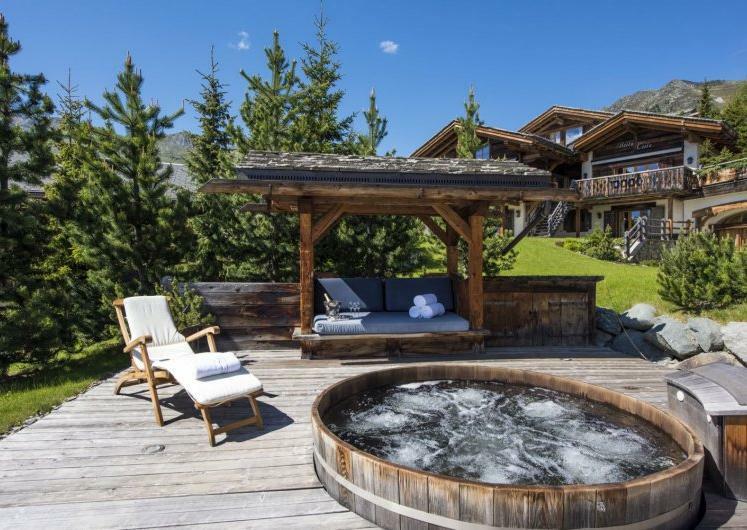 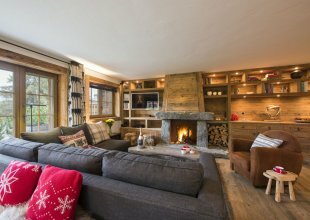 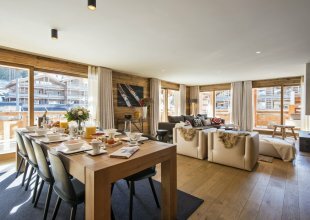 Verbier is a superb alpine summer resort offering endless amounts of luxury chalet accommodation year round. 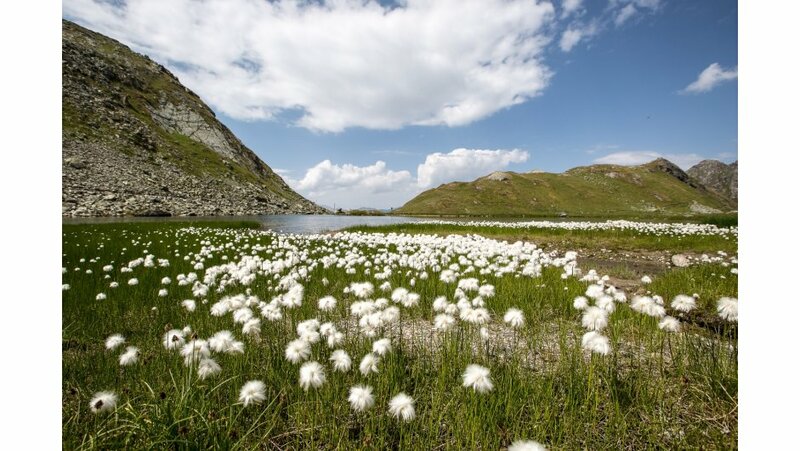 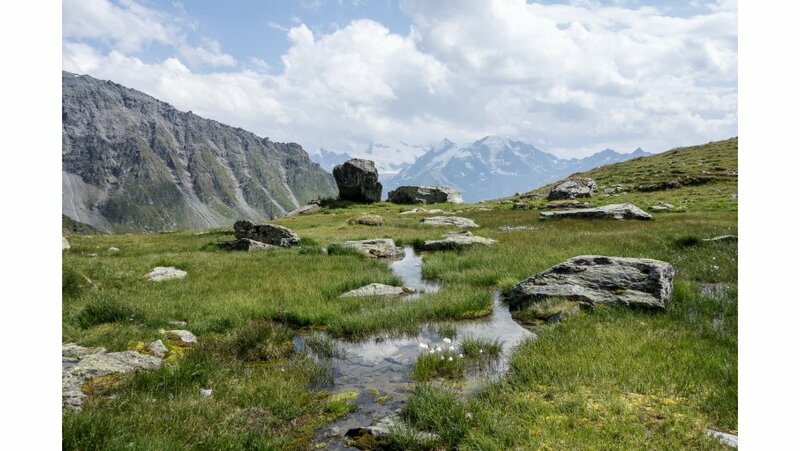 With over 500 kilometres of marked hiking trails for summer alpine enthusiasts, this mecca of the outdoors will give those looking for a summer in the mountains a host of activities for their alpine summer holidays. 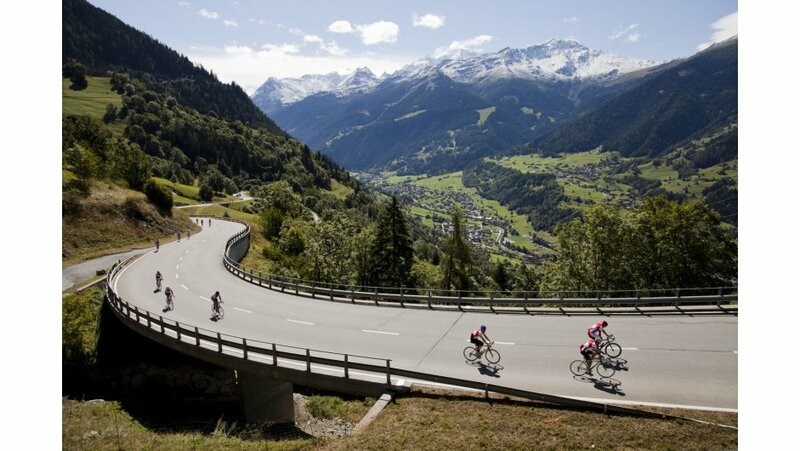 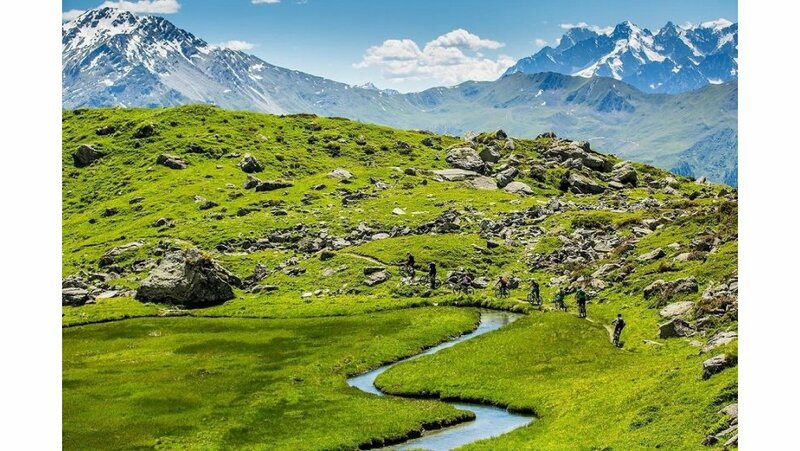 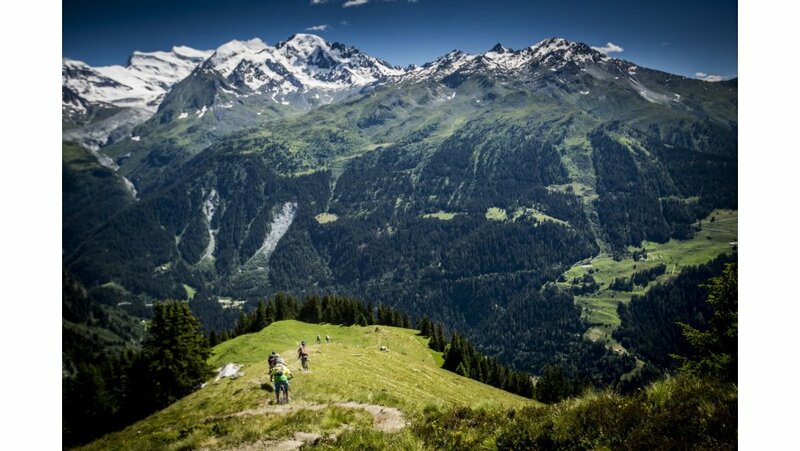 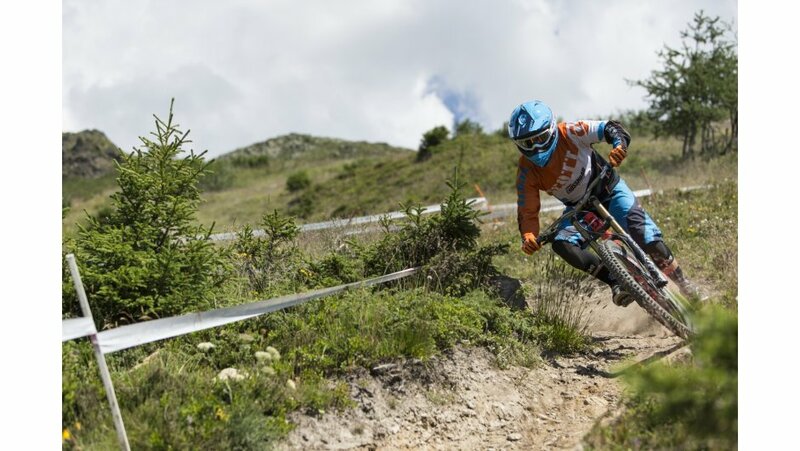 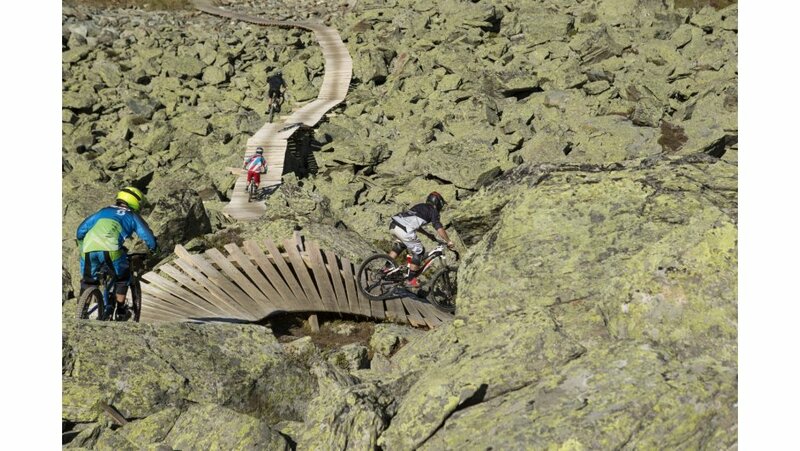 Mountain biking in the Swiss Alps is arguably the best in Verbier, with up to 826 kilometres of accessible biking trails including a bike park for those looking to test their steal and up the adrenaline whilst on holiday. 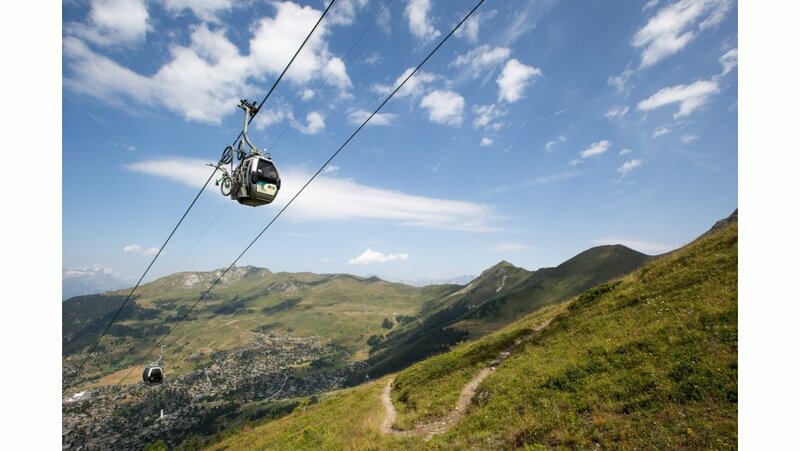 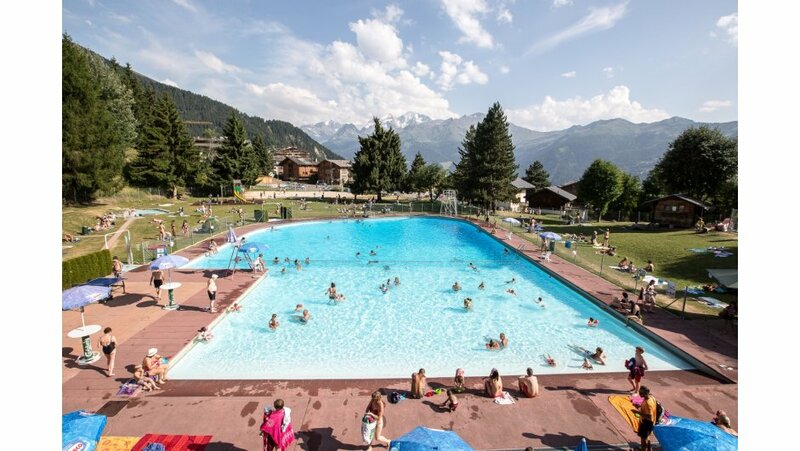 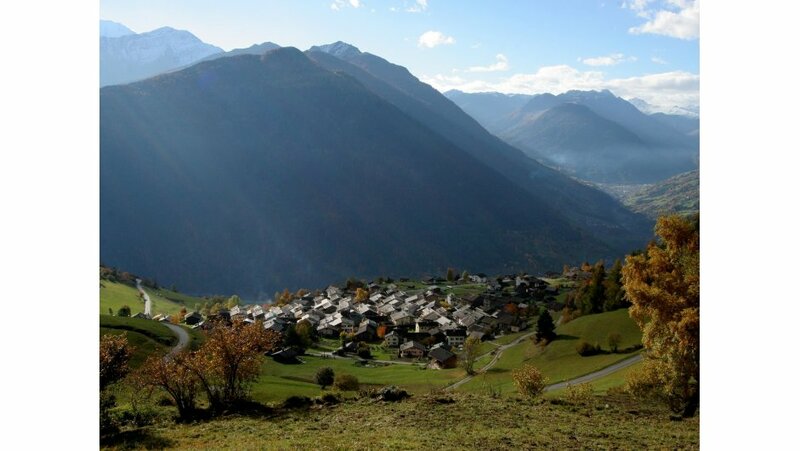 Those looking for a summer alpine holiday that is full of leisurely pursuits will be pleased to hear that Verbier during the summer has two golf courses, ideal for those looking for a slower paced holiday working on their handicap. 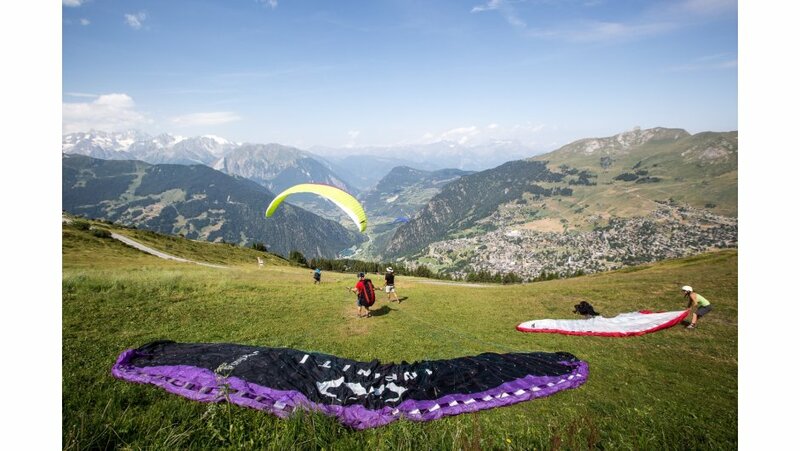 Alternatively you can look to take on faster paced activities such as canyoning, hydro-speeding and paragliding if you are a true summer alpine enthusiast. 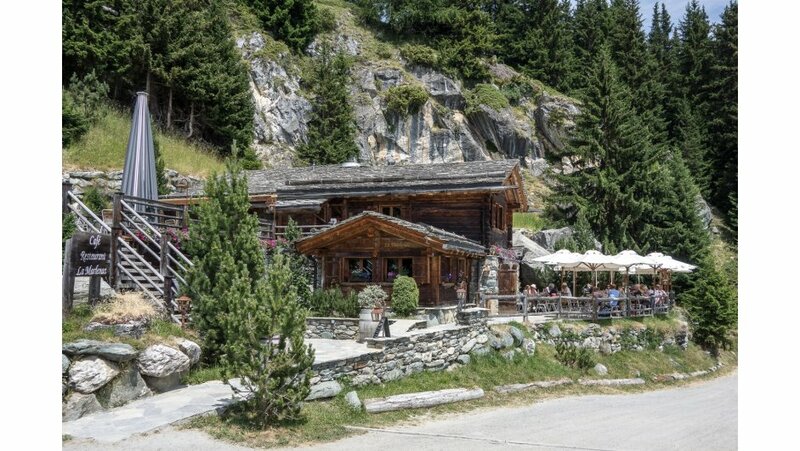 As you would expect, Verbier is a phenomenal climbing destination with views across the Swiss and French Alps including the peaks of Mont Blanc and the Matterhorn that can be seen from the top of the Mont-Fort on a clear sunny day. 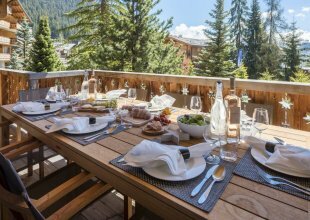 The size of resort means that there is an exceptional amount of local restaurants serving fresh local produce for those looking to enjoy culinary delights in this summer alpine resort. 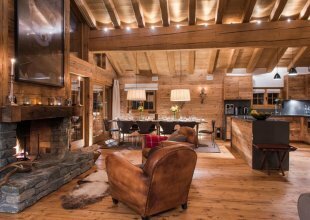 With unbiased and first-hand knowledge of the luxury summer chalets available in resort, we know that we can provide you with a service that gives you the most suitable alpine summer holiday in the best summer mountain villa that meets your requirements.